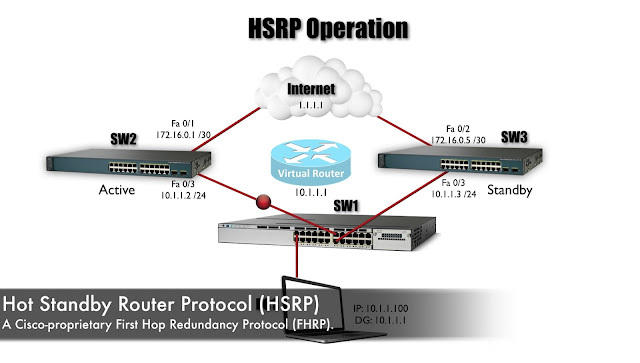 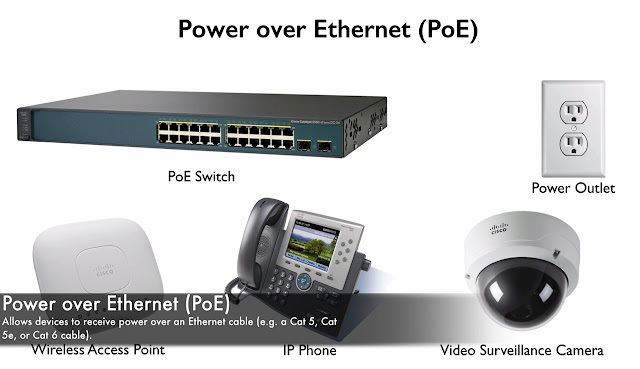 Ø And also there is going to be one switch that automatically elected as the master switch from the stack. 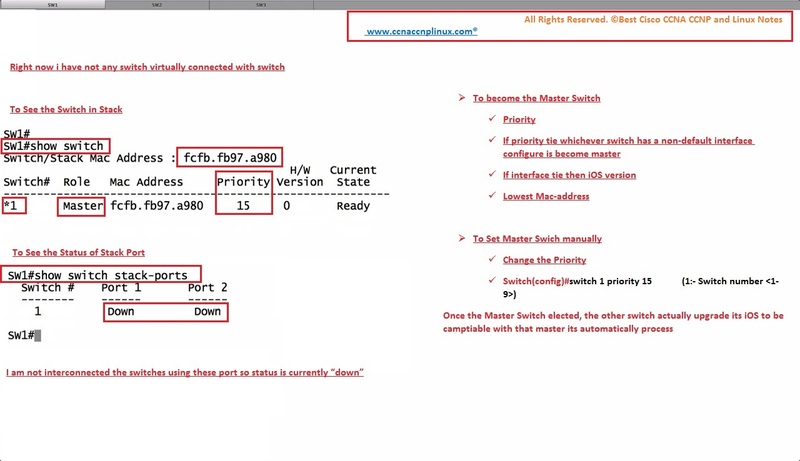 If that switch goes down, their gonna be automatic reelection for another master switch. 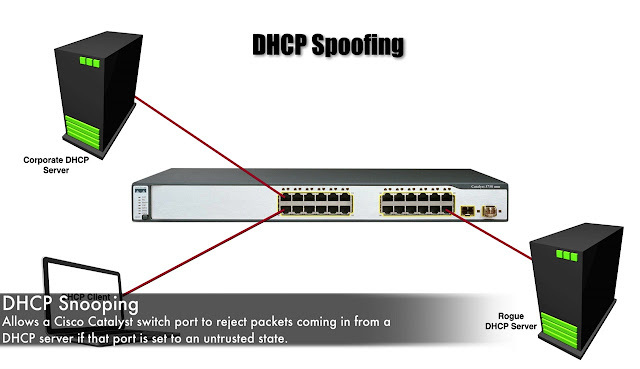 ü That means we got redundancy in case of interconnected cable issue. 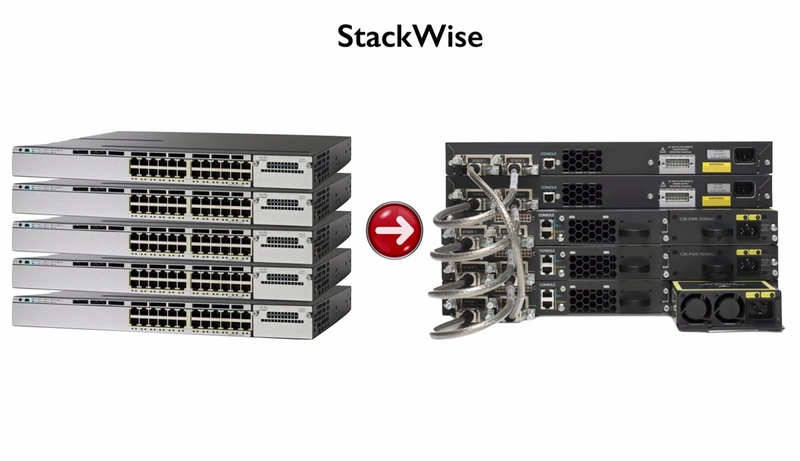 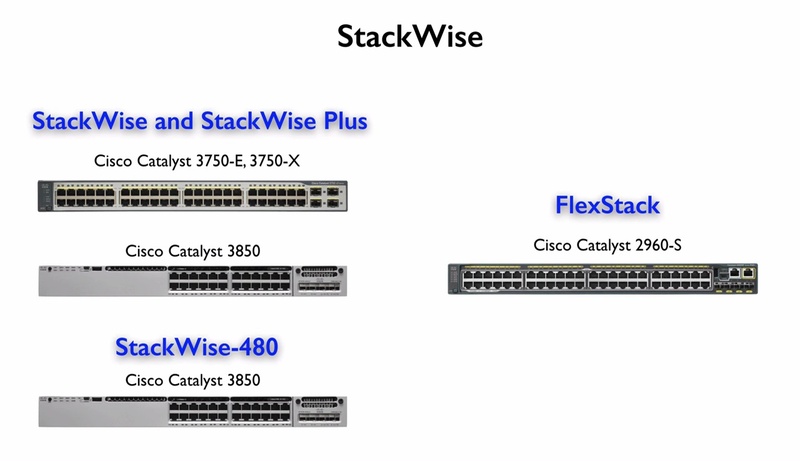 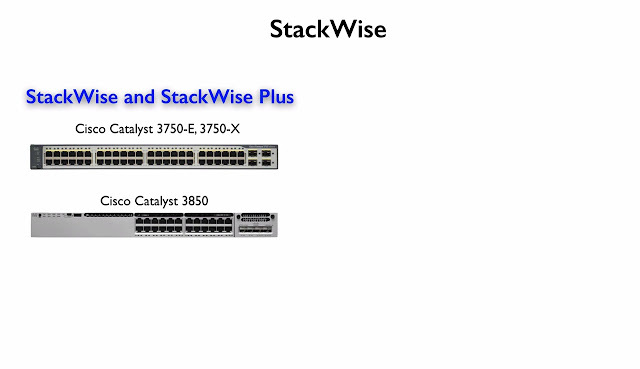 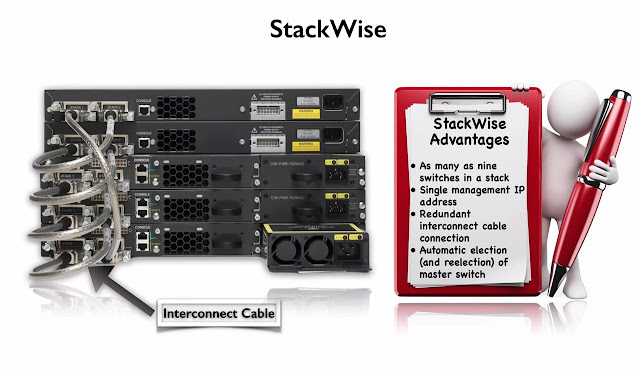 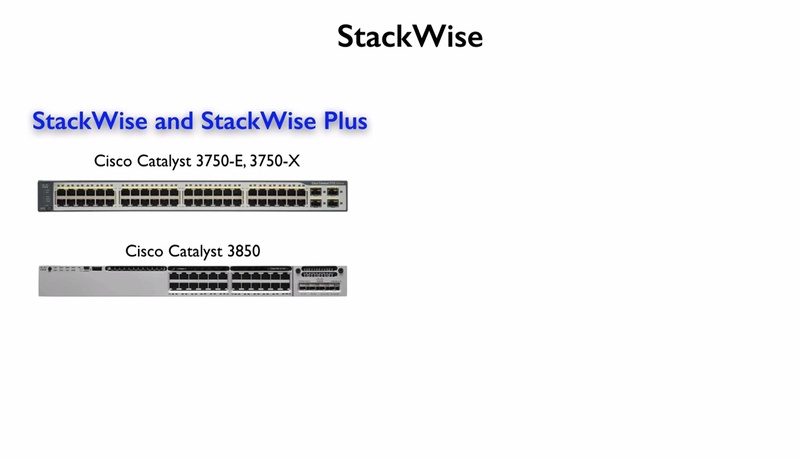 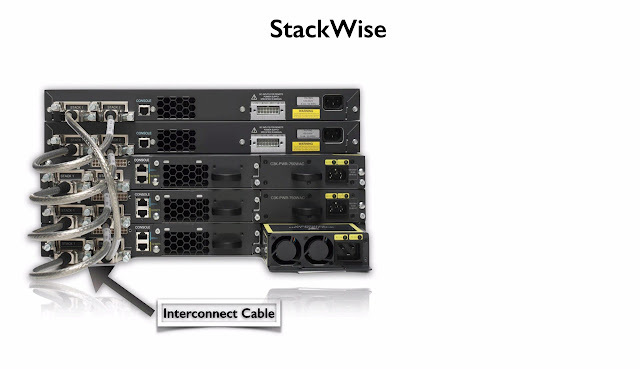 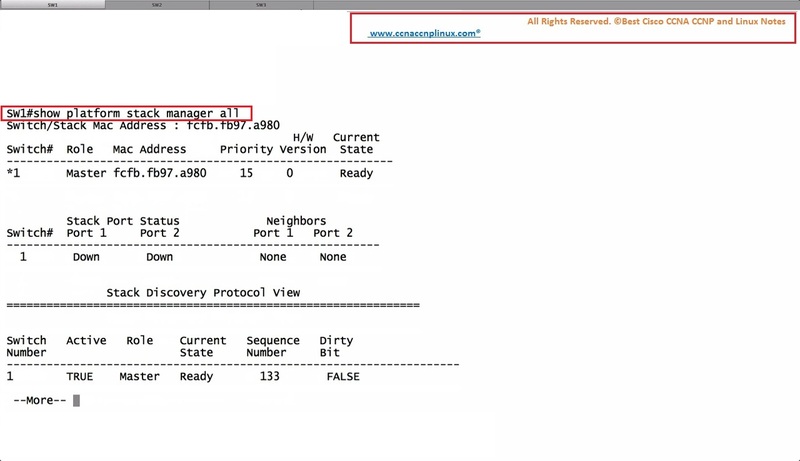 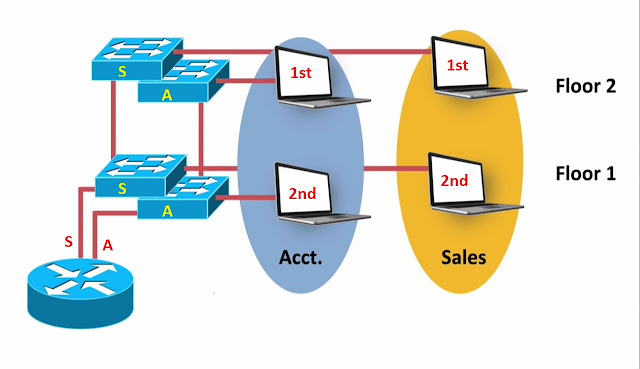 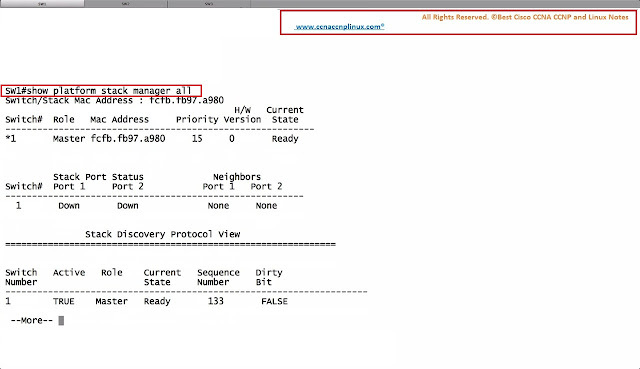 Ø Cisco does have a Stackwise like feature for L2 switches and it’s called “Flex Stack”. 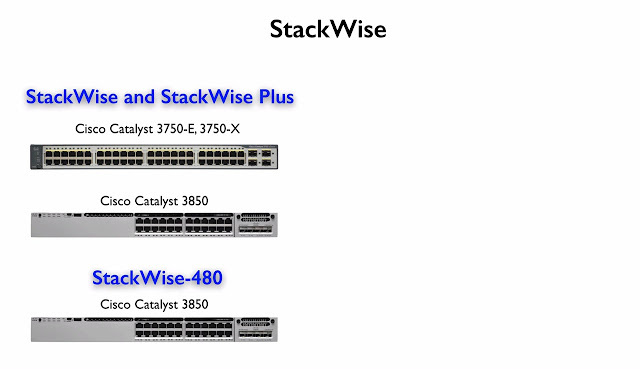 We can find these on cisco catalyst 2960-s Series switches. In that Flex Stack we can manage 4 of these switches.